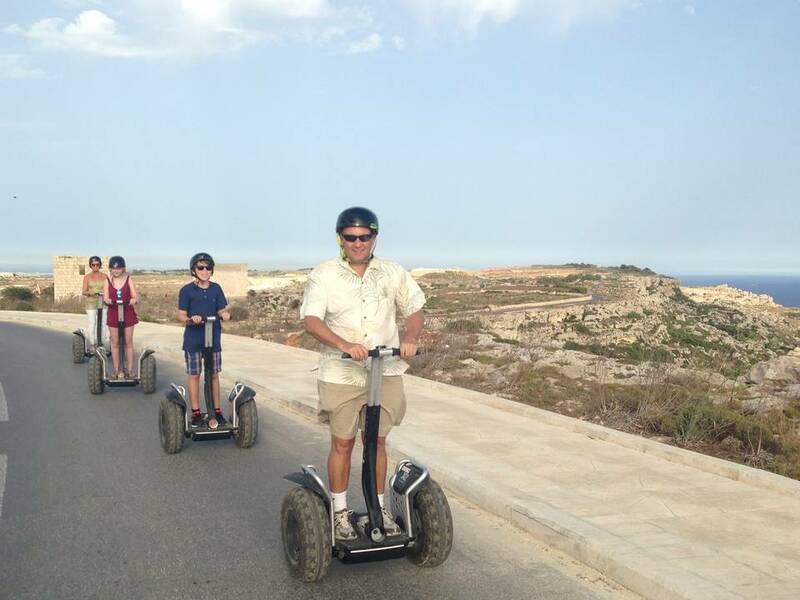 Enjoy a different perspective of Malta’s countryside on a Segway tour. 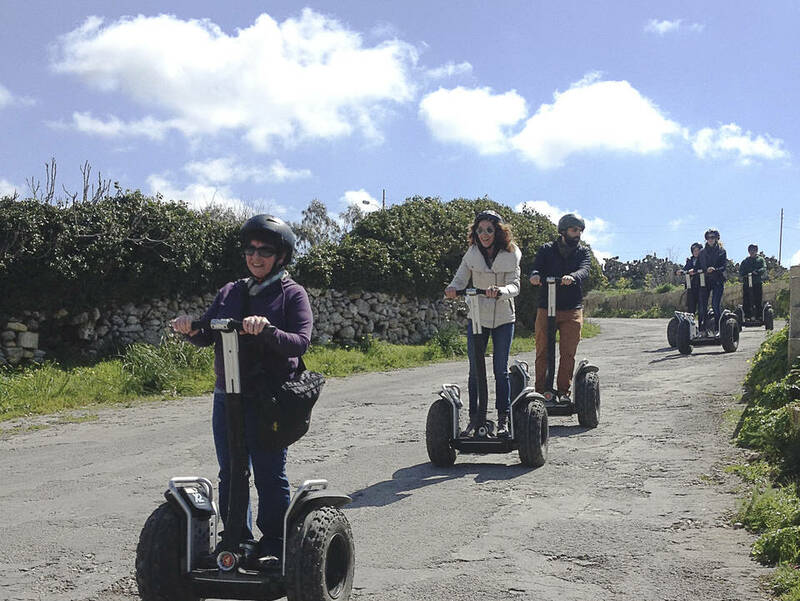 See the Dingli Cliffs, Verdala Palace, and other popular landmarks and learn more about Malta and its history from your leader. 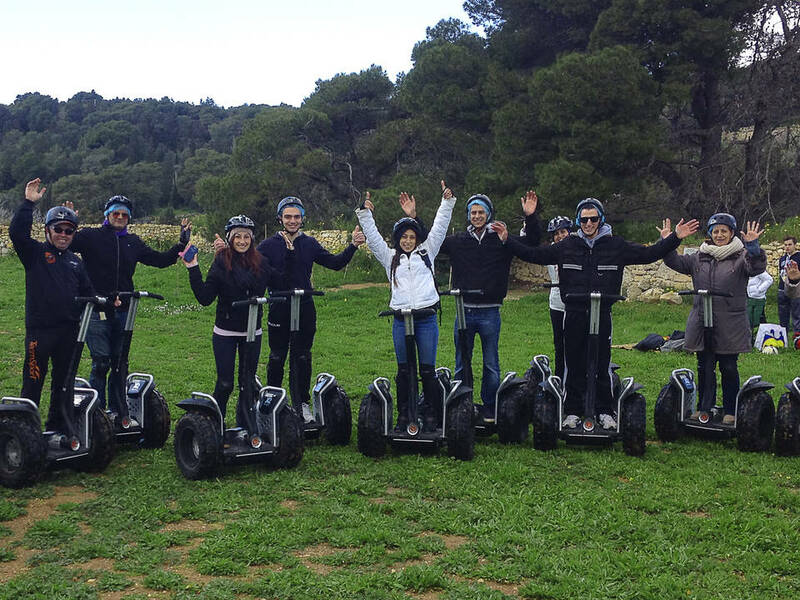 Segways, safety equipment, and a training session are all included. 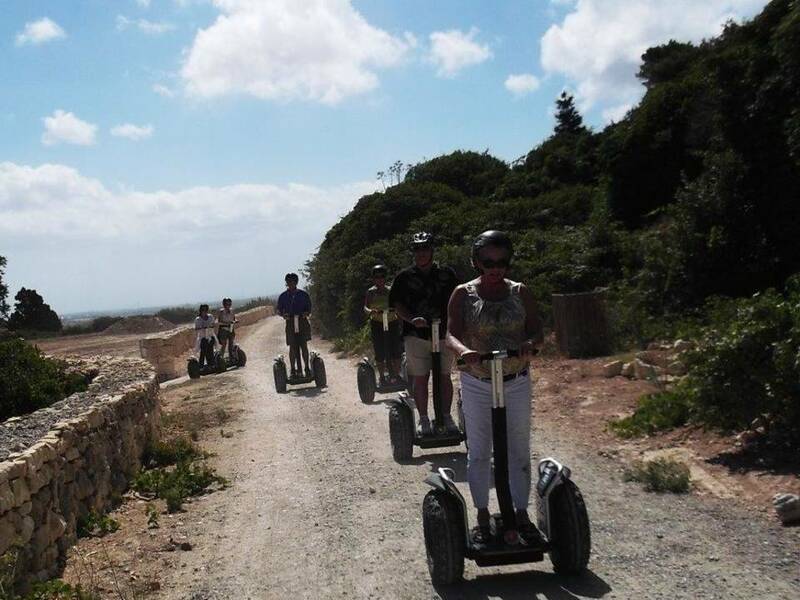 Please ensure that you arrive at the meeting point on time.The tour takes around 3 hours and is guaranteed to hook you up on a Segway for life.